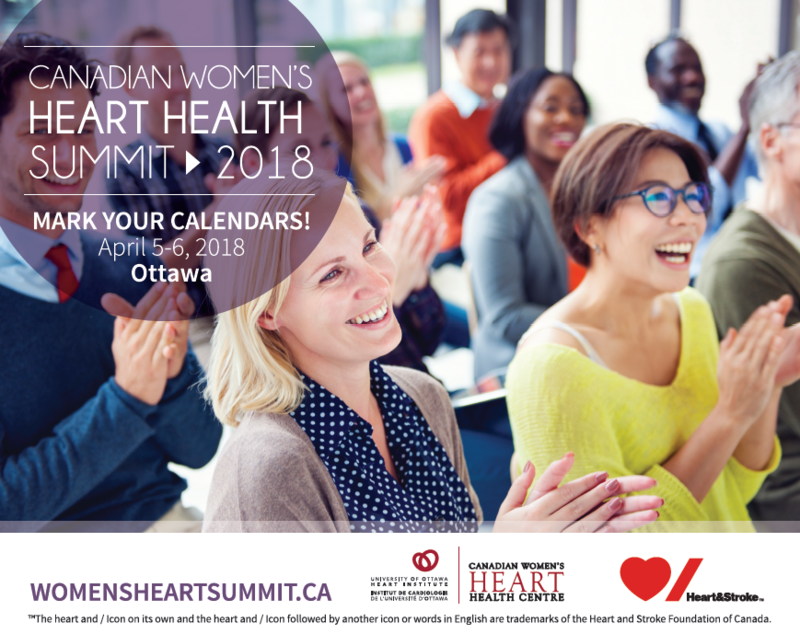 Stay tuned for information on speaking and sponsorship opportunities, our program, call for abstracts, registration and more! Located in the heart of the city, the Westin Ottawa hotel is just steps away from the city’s most popular attractions. 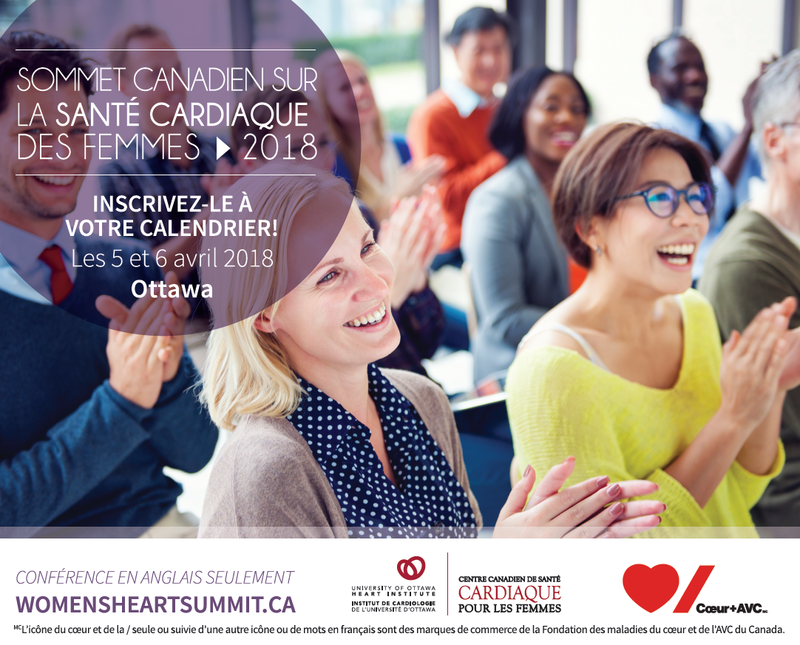 Lose yourself in the energy of the bustling Byward Market; indulge in world-class shopping in the attached Rideau Centre; or explore the natural beauty of the Gatineau Hills. No matter how long or short your stay, the Westin Ottawa will help you plan an experience that is different, better, and special. 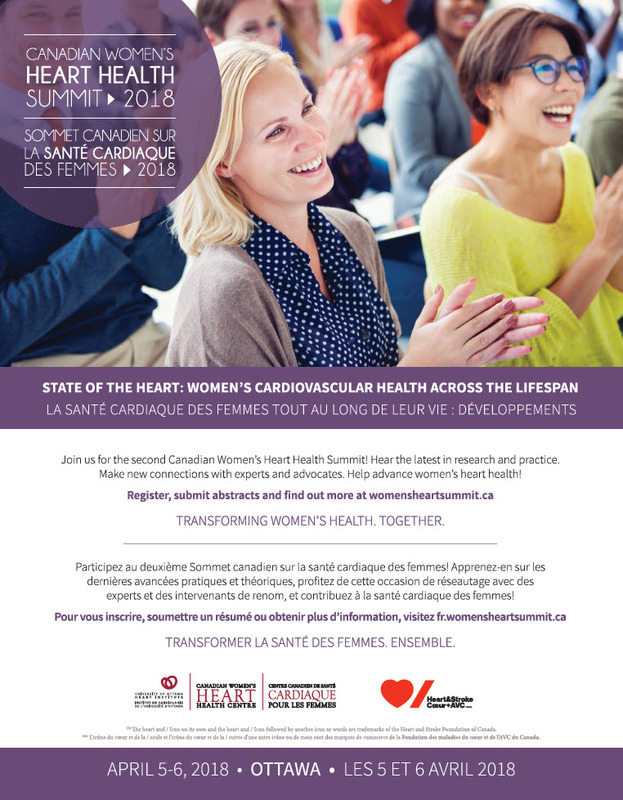 More details to come on the Women's Heart Health Summit 2020. The nation's capital provides many exciting events, festivals, and attractions to entertain all ages. Visit www.ottawatourism.ca for a complete listing of local attractions and online events calendar.